Give us a call , Email us ,our come to the shop to place an order with our profecional staff. We offer delivery to most places we service. Call for cost and availability of delivery. How far in advance should I reserve my cakes? We recommend using our online payment method. Offered above on this page. Security and terms on items rented or loan. Securities payments are required on all rented item. Items are to returned in condition received. Damaged items will forfeit payment and may require additional replacement costs. 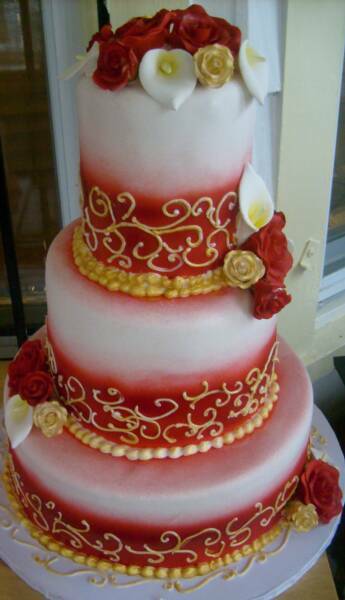 All rented items are property of Roxana's Cakes . Deposits are non refundable.